Thursday, Friday, Saturday, Sunday. 10 p.m.- 4 a.m.
Thursday Godskitchen (house music), Sundays (local night). To fully enjoy yourself in Sin City, you need to bring along with you a little vanity. It needs to be all about you, else you'll be too busy focused on everybody else. This rings the truest when you're celebrating your bachelorette party – an event that is meant to have you as the focus. At nightclubs, it's hard to think about yourself considering the amount of people surrounding you; but the Hard Rock's Vanity nightclub does what it can to put you in the spotlight. At Vanity, though you may be in the company of many others, all standing in the spotlight, the night is all about you. The Hard Rock Hotel and Casino is known for throwing extravagant parties, so it should come as no surprise when you walk through the doors of Vanity and find yourself amidst what may seem like the hottest party on the Strip. 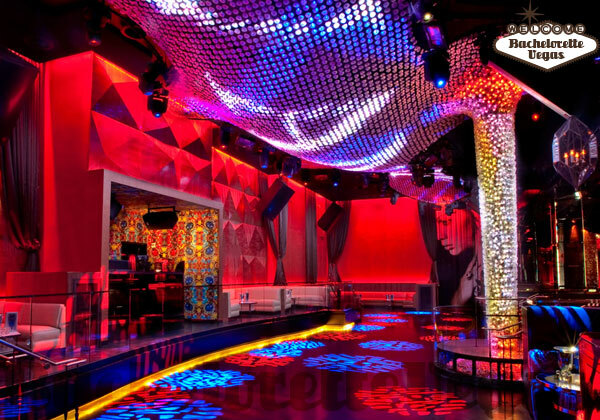 Gorgeous people flank you on all sides as they move to the booming music that radiates throughout the club. As you start to look past the crowd standing before you, your eyes may start catching glimpses of your reflection in many of the club's mirrored surfaces. This is the first instance where Vanity puts you in the spotlight, by ensuring your smiling face can be seen anywhere. No more trying to find a mirror to check yourself out in – you can just use Vanity's walls. Before you even consider walking through Vanity's doors for your bachelorette party, you need to consider VIP status. 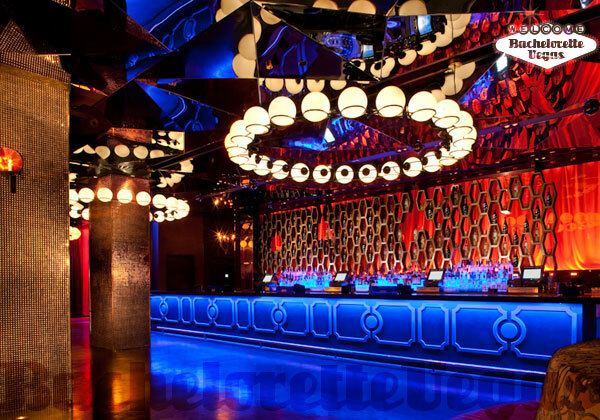 At most clubs, springing for VIP service grants you guaranteed seating in a selection of overly comfortable booths. At Vanity, VIP booths line the dance floor and main bar, ensuring that you are in the line of sight for just about every individual in the club. Throw on your pink bachelorette tiara and there's no way you wouldn't be the center of attention. You could always take it a step farther by hopping up on the elevated platform in front of the DJ booth. Here, you can showcase every twist of your body and enjoy the feeling of eyes burning through you. 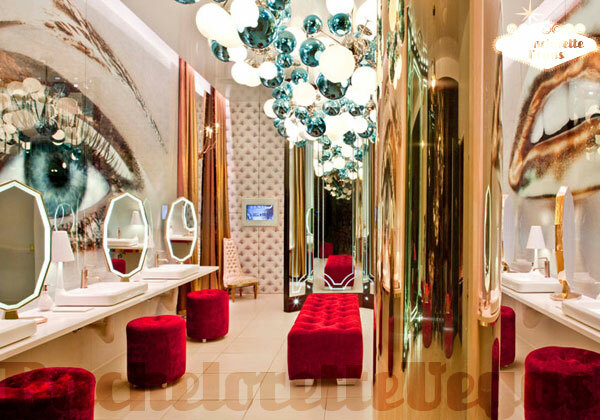 The highlight of Vanity's amenities, though, is the highly trained bathroom staff that can help repair any disarray done to your hair and make-up. When you start to feel things falling out of place – or realize people are looking at you with a side eye – you can take a trip to Vanity's restroom and get yourself primped and proper by the on-hand crew. If this isn't the perfect addition to a club named "Vanity", then really, what is? Vanity makes for the perfect spot for something like a bachelorette party. Bachelorette's enjoy being the center of attention, and that's what Vanity does best. To not feel like you're just sinking into the crowd, you'll want to spring for VIP premium bottle service. To find out just how easy it is to become a VIP, contact Bachelorette Vegas today. 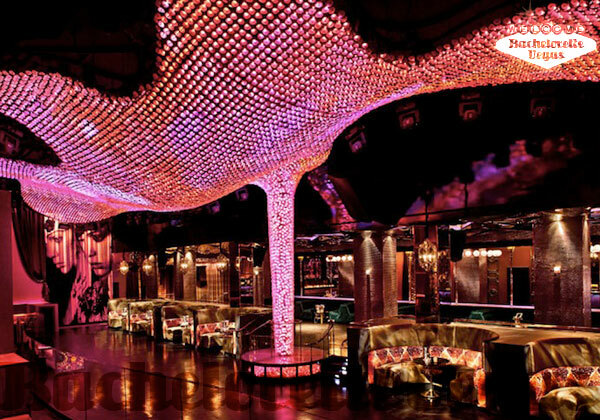 For reservation or VIP linepass to Vanity Las Vegas, please contact us..